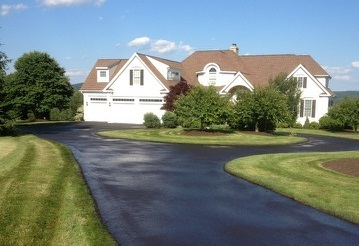 In an industry littered with "fly by night" contractors, Driveway Doctors has been in business for over 25 years. We are licensed, fully insured, and are a member of the Better Business Bureau. We utilize our many years of asphalt maintenance knowledge and experience to ensure that each job is completed in a professional manner,using the highest grade materials to ensure the best possible results.